Who You with your pants down! 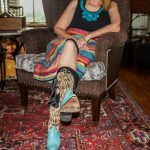 What Hashtag your photos for awareness! 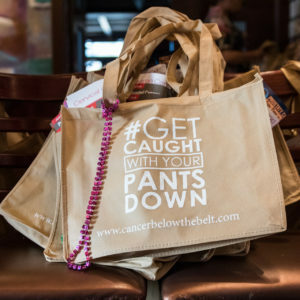 Join us in bringing awareness to these silent killers, by getting caught with your pants down for Cancer Below The Belt. 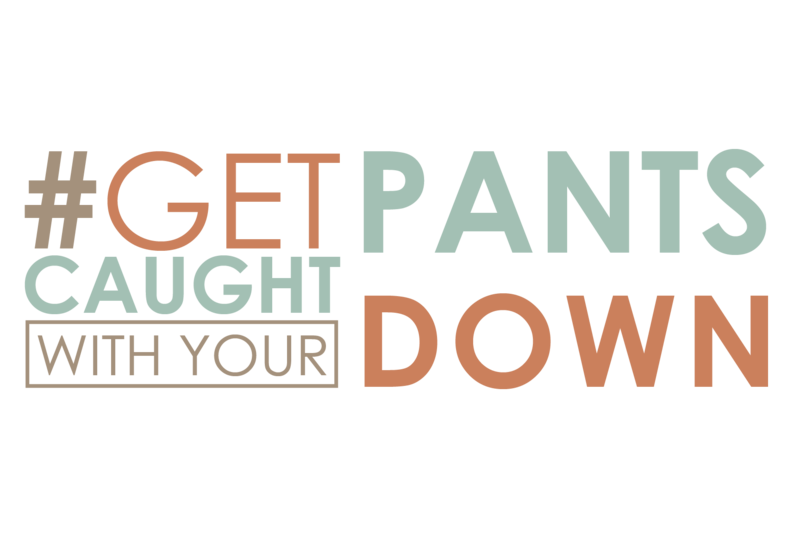 Post an image of yourself, your friends, or your family with your pants down, using #GetCaughtWithYourPantsDown. 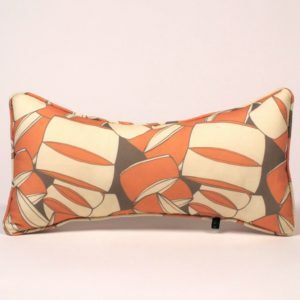 You could see your photo here on CancerBelowTheBelt.com!